Cooking dinner, straightening up the house, watching your favorite TV show, and fitting in your exercise routine are all things you might do each day or at least on a regular basis. 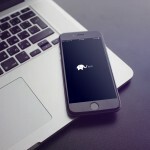 These may not be the types of items that you would add to a regular task list app, but they are perfect for an app called Habster. This handy tool helps you to stay on track with your habits by providing reminders and showing you patterns for completing them. Creating a habit is easy by just entering the name, optional details, which days of the week it should be done, and a reminder time. 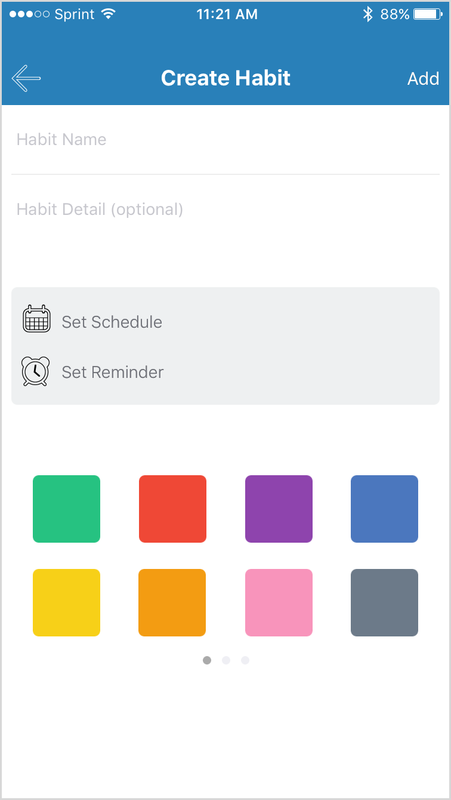 You can even color-code your habits to view similar ones quickly. Then as you complete your habits, just mark them off the list. You can easily check out how well you have been keeping up with your items using Habster’s convenient statistics feature. See your completion rate, days skipped, and your most active day. You can also look at details for each habit on an interactive calendar that shows how well you have done. 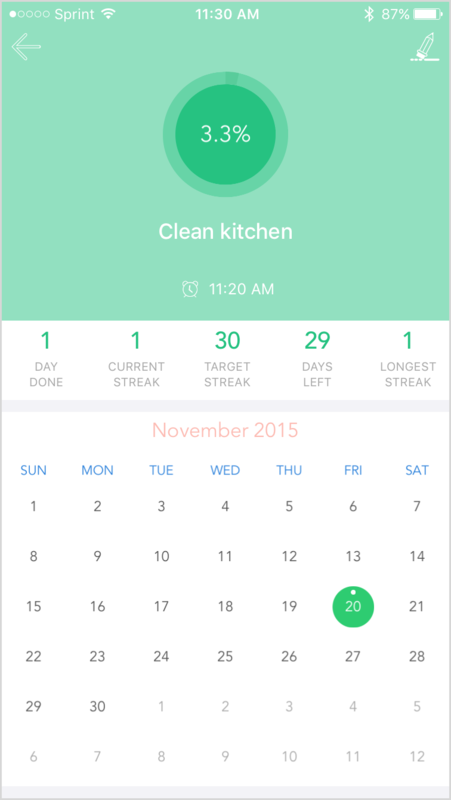 Habster offers a Today Widget so you can see at a glance what’s on your plate for the day. 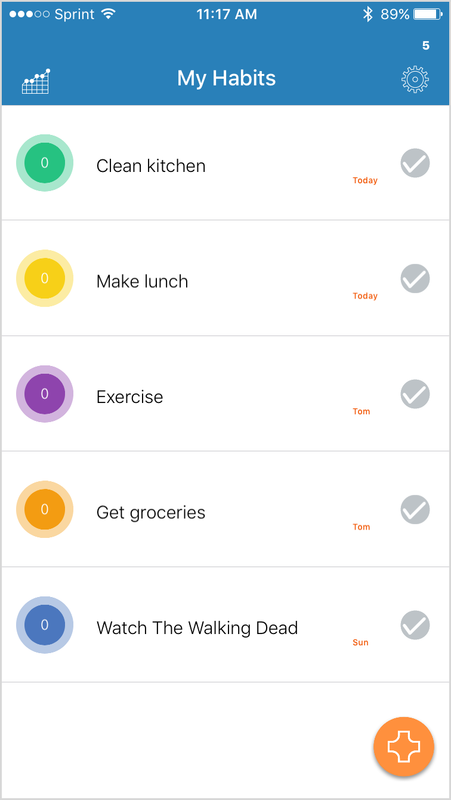 There is also an app icon badge which makes it simple to see how many items are on your list to be completed today. With the Habster Premium upgrade you can add notes, edit your habits, and created unlimited ones. 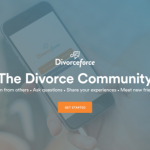 You can also obtain one of these features by keeping up with your habits because as you do this you earn points which can be redeemed for a locked feature. Habster has a really smooth interface making it simple to add habits and see your list. The calendar per item is a nice feature as is the statistics graph. 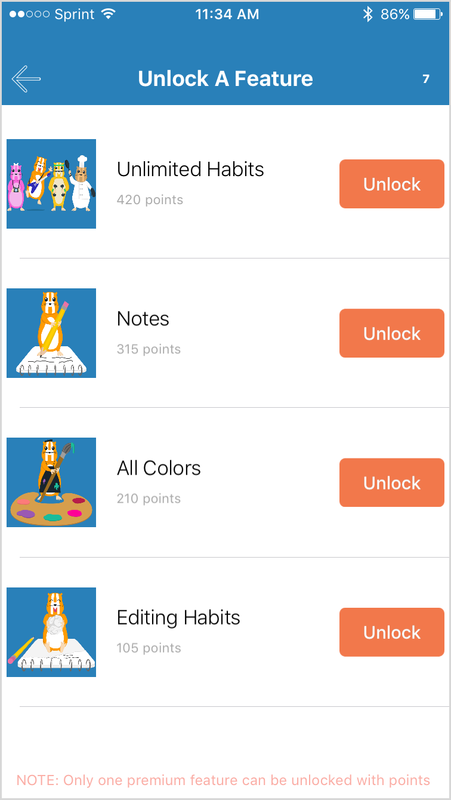 If you don’t want to shell out the $2.99 for the upgrade, but need more than the five habits the app comes with, then concentrate on earning those points so that you can unlock unlimited habits. 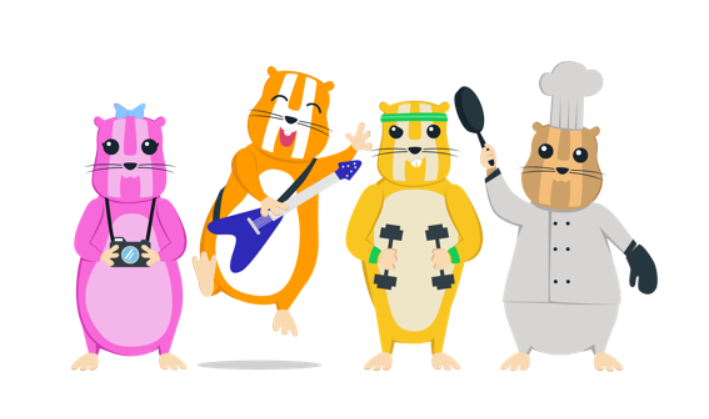 Habster is compatible with iPhone, iPad, and iPod touch and available for free on the App Store. The $2.99 Habster Premium can be obtained through an in-app purchase. In other news today, You really can wake to Good Mornings every day or Learn a new word each day from an elephant with Vernie.